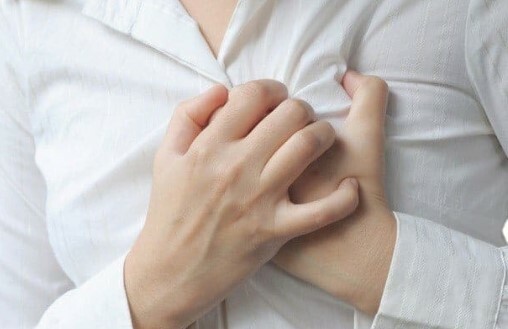 What is chest congestion? It is a build of mucus and fluids in your lungs. Home remedies are the best way to get rid of chest congestion Fast overnight.